Everyone is significant in the Kingdom.  Our mission is to empower an army of believers who function as fathers and mothers in the kingdom. The Kingdom is advanced in the context of family and this family is extended by these fathers and mothers who see sons and daughters and empower them to reach their fullest potential in the Kingdom of God. These sessions will be once a month and held via video chat. These will be times of prophetic empowerment, teaching, encouragement, and back and forth conversation. Invite us to speak at your church, event, conference, or gathering. Living room style gatherings of 30-40 people carry a powerful dynamic because of their intimacy. These small gatherings are important, because they remove the stage/performance dynamic and allow everyone to participate in the Spirit in a life changing way.